Thank you for a WILDLY SUCCESSFUL Garage sale. 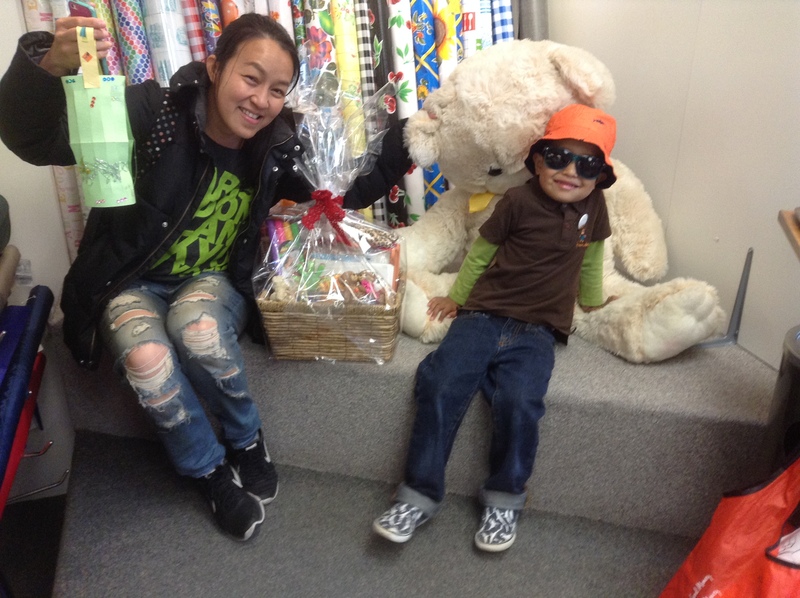 Over $900 raised for our local charities! Lioness Judith,Irene, Gayle and Annette. We were too busy to even take any pictures but this one. What s a wonderful day, such a great spirit amongst us all. It is the working together in harmony that made everything go so well. 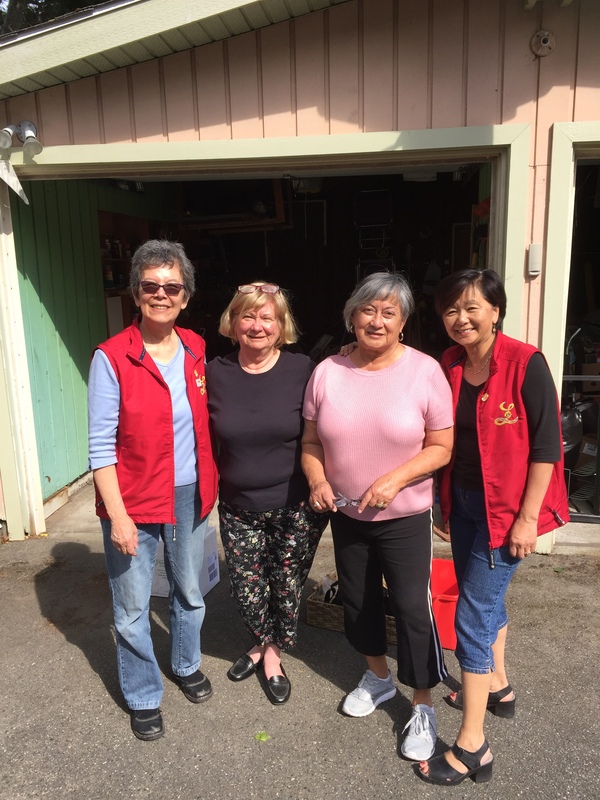 Hugs to All – once again, nice working along such a strong and warm team of ladies …. you all ROCK !! 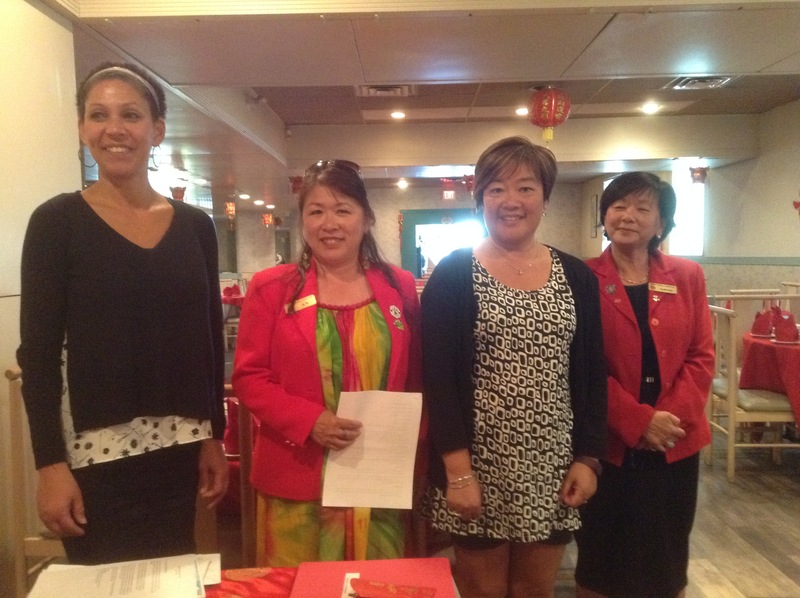 Welcome new Lioness Joyce and Shirley . Thank your fellow Lioness Sisters! who was the project manager (DVBA)for the entire Car Free Day. 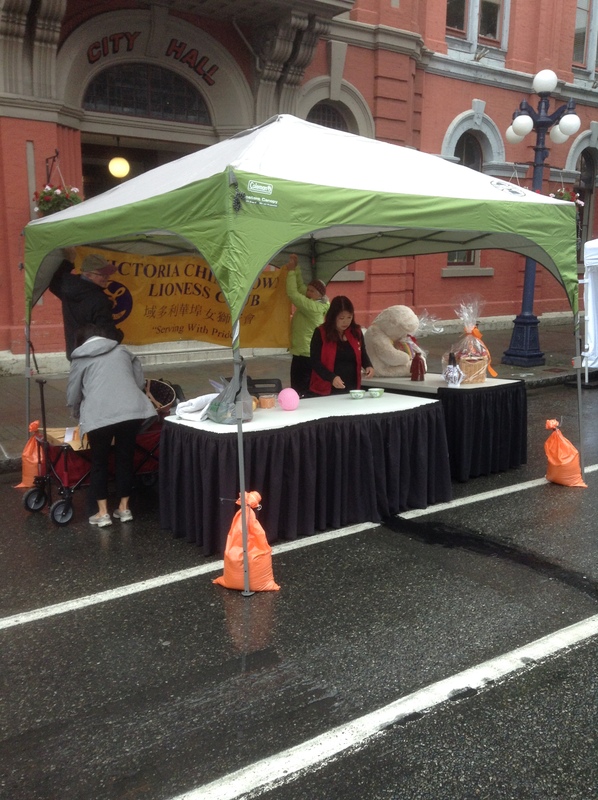 What a great tent we had at Car Free Day! Lioness Penny for supplied us with the tables, (with skirts), chairs and the fabulous tent from Gala Fabrics !! Lioness Lily thought of the idea of offering a candy from our giant candy dish, using chopsticks to get one! So much fun had ! 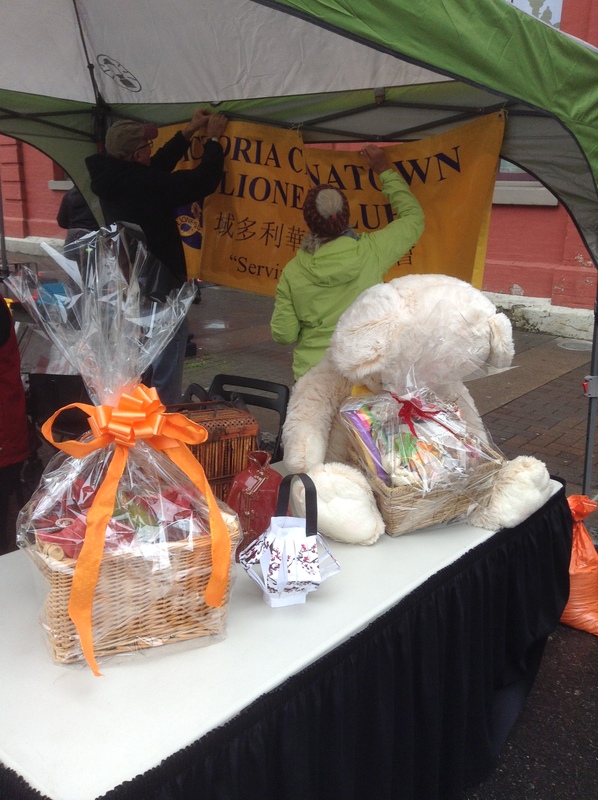 Lioness Lily also made up two raffle baskets, one for kids and one for Dad. 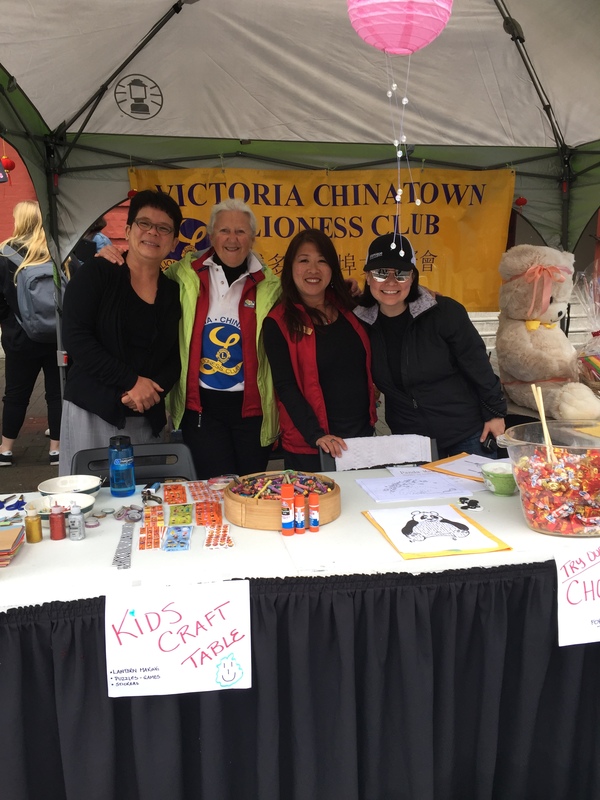 Lioness Susanne and Joyce created the wonderful lantern project, pure enjoyment for kids. Lioness Nelles, and Gayle for hanging out and making it all happen!! 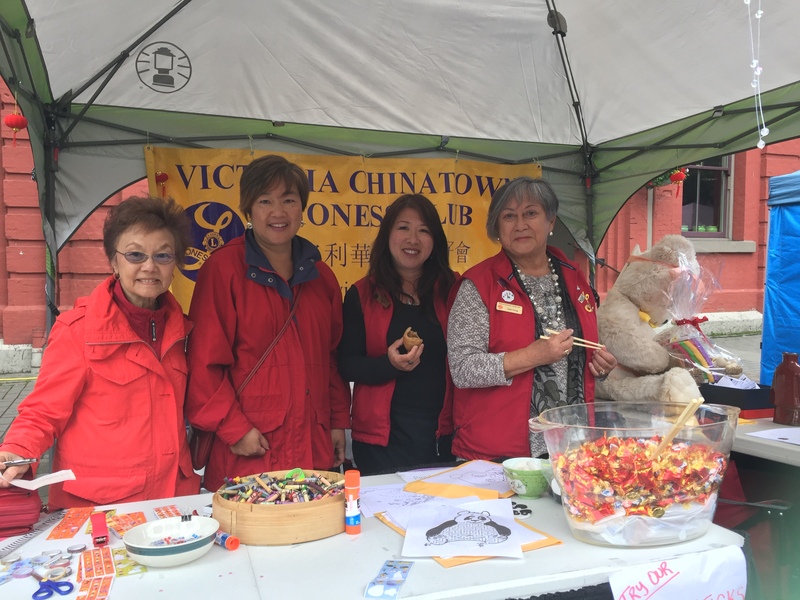 This entry was posted in CHINATOWN NIGHT MARKET, COMMUNITY SERVICE, Dragon Boat Festival, GARAGE SALE and tagged DVBA, Garage Sale, installaton, new members, Tm Hortons, Victoria Chinatown Lioness Club. Bookmark the permalink.